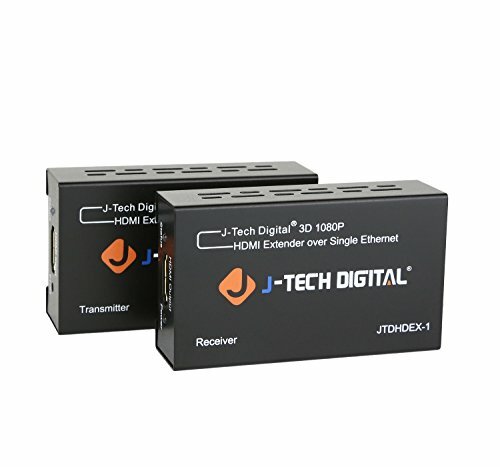 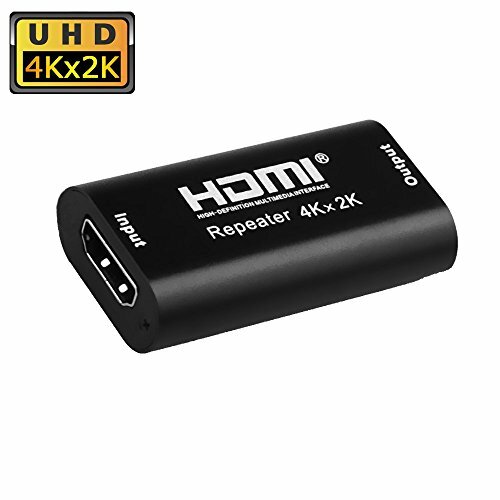 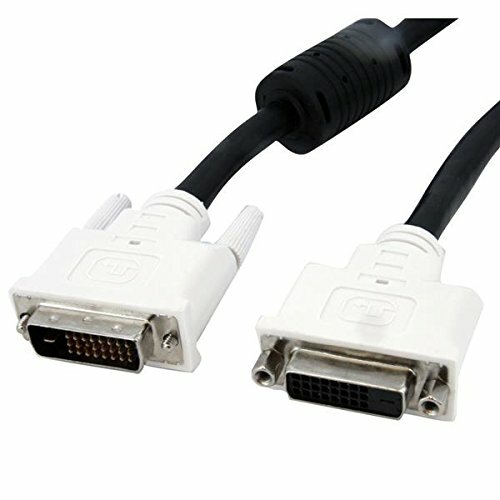 This DVI-D dual link extension cable provides one DVI-D dual link Male connector and one DVI-D dual link Female connector to create a reliable way to extend your DVI-D (dual link) cable connection. 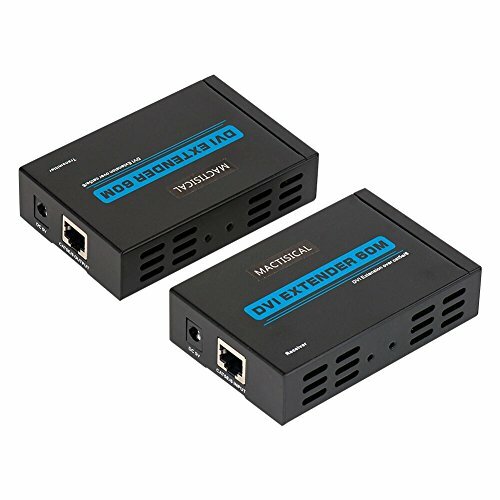 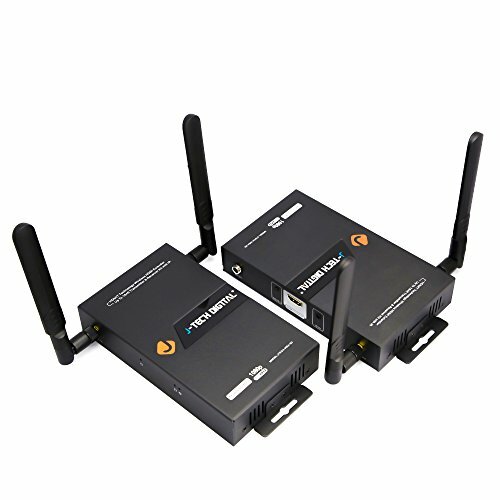 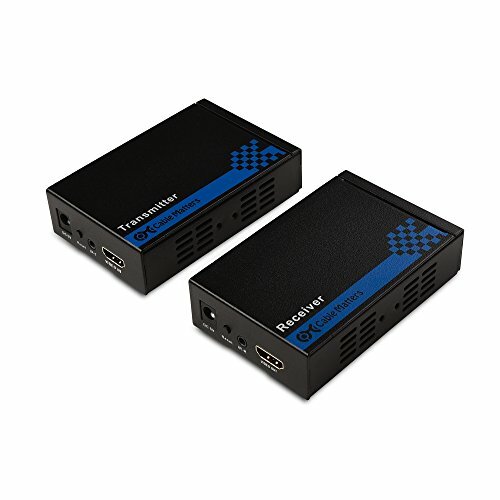 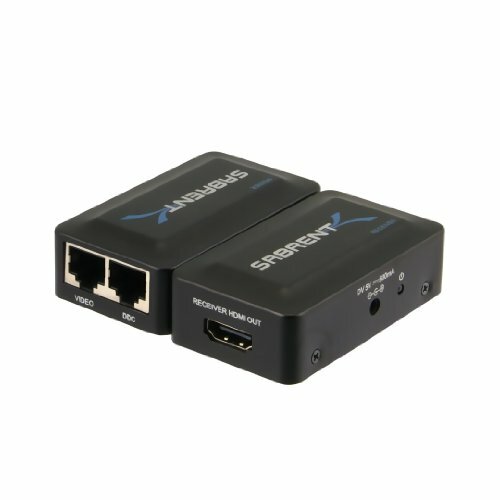 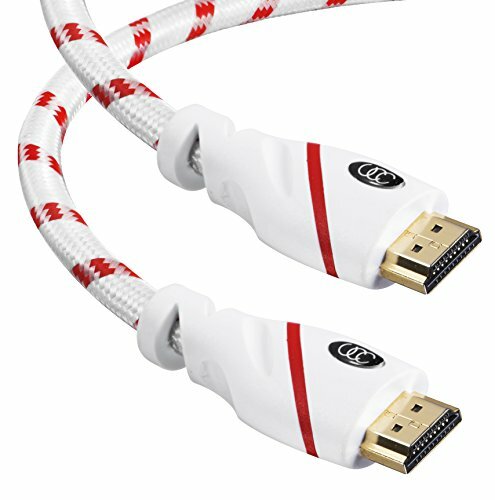 With support for high speed digital video data transmissions up to 9.9Gbps, the extension cable is suited for high resolution applications on your panel display, digital projector, or HDTV crystal clear. 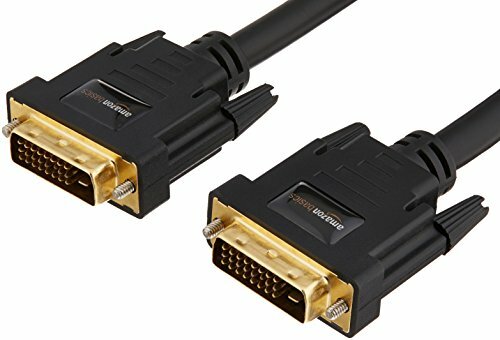 Expertly designed and constructed of only top quality materials, this high performance DVI-D dual link extension cable is backed by StarTech.com's Lifetime Warranty.